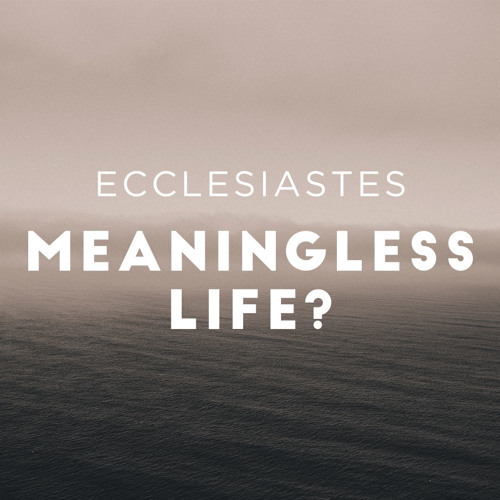 Solomon tried to find meaning by enjoying anything and everything apart from God but found it to be a meaningless waste of time. This just goes to prove that you can have a full fridge, full house, full closet, full bank account, full social life, full mind, full stomach, full liquor cabinet, full résumé, full bedroom, yet an empty soul. Everything minus God is nothing. Nothing plus God is everything.